Burnetts has become one of the first law firms in Cumbria to become accredited for its expertise in wills and inheritance advice. Burnetts is the first firm in North and West Cumbria to receive the Law Society’s Wills and Inheritance Quality Scheme (WIQs) Accreditation which was awarded following a rigorous assessment of the practice’s procedures and knowledge of this specialist field. The WIQs Accreditation scheme was introduced in September 2013 to provide a best practice quality mark for wills and probate advice and to help guide consumers to advisers who are regulated, insured and specially trained. As part of the approval process, accredited firms sign up to a Client Charter, promising to ensure that clients understand their options, receive advice that meets their needs and provide a quality service. 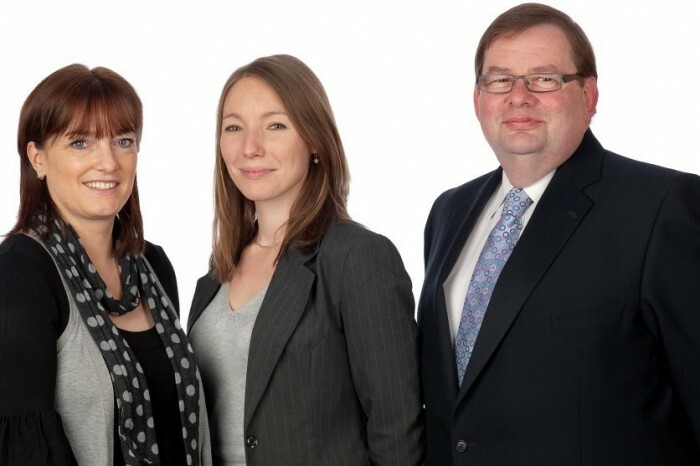 Burnetts’ WIQs accredited lawyers include Head of Trusts Martyn Wrightson, Emma and Gill Box. Carlisle-born Martyn has been a Partner at Burnetts for thirty years and has specialised in wills and probate advice throughout. He has a particular expertise in advising on complex family trusts and farming inheritance issues. Solicitor Emma Baker joined Burnetts in 2006 and Gill Box has been a Probate Administrator in the team for more than a decade. WIQs Accreditation is only open to law firms hat are authorised and regulated by the Solicitors Regulation Authority.